 There is 1 alert for this place. New Zealand's largest park, with large areas of impenetrable wilderness. Includes the Glaisnock and Pembroke Wilderness Areas. 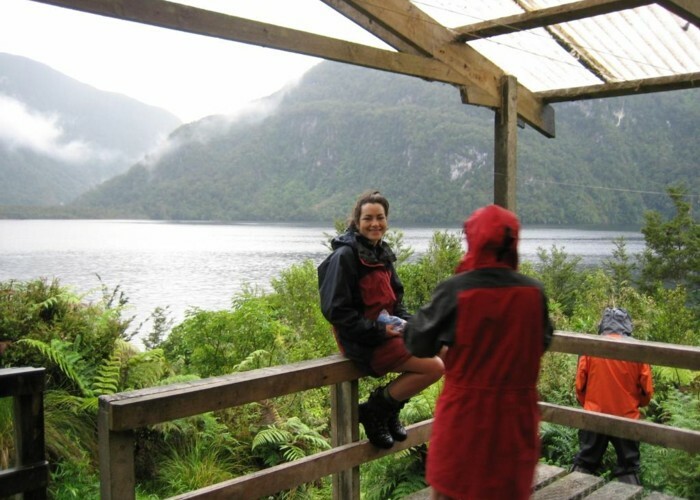 Fiordland National Park is part of Te Wahipounamu World Heritage Area. Highest point: 2746m (Mt Tutoko). Supper Cove Hut • By iangeorge. Licence: C.
Added 10 June 2006 by MatthewMatthew. 8 revisions, most recently 20 November 2012 by MatthewMatthew. 97 views in the past year (8 per month).